As a true professional partner, Guardian Wealth Strategies provides conflict-free, fiduciary advice to help their clients get the best outcomes. "We do not sell commission-based products. When our clients do better, we do better." Guardian uses cutting-edge industry tools and technology to give every client confidence, clarity and insights into their investment plan. Guardian Wealth Strategies is proud to associate and engage some of the most respected and influential industry partners, associations and designations available. Charles Schwab is one of the largest and most trusted providers of custodial services for independent advisory firms like Guardian. Schwab provides an excellent and robust client interface, check writing privileges and quality customer service. Guardian's clients can login directly to Schwab and see their individual accounts at any time, OR use Guardian's Client Portal for a consolidated view of their entire retirement portfolio. Dimensional Fund Advisors provides Nobel Prize-winning academic research, investment technology and portfolio design to a select number of independent advisory firms globally. Guardian Wealth Strategies has partnered with Dimensional to make available their proven financial science and real-world investment solutions to their clients. 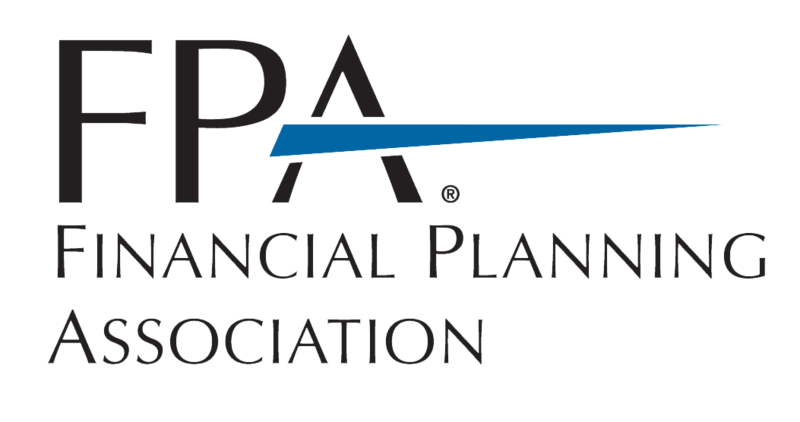 The Financial Planning Association champions the value of the financial planning process and advances the financial planning profession with the CFP® mark as its cornerstone. Their primary aim is to benefit the public by helping to ensure that financial planning is delivered through proficient and ethical financial planners. The Certified Financial Planner™ – CFP® designation identifies and distinguishes professionals who have met the high standards of competency and ethics established and enforced by the CFP Board. The CFP Board's Standards of Professional Conduct require CFP® professionals to act as a fiduciary in their clients' best interests. The Accredited Investment Fiduciary® – AIF® designation is earned through the Center for Fiduciary Studies to professionals who have proven a thorough knowledge of the fiduciary standard of care. The AIF® designation was named one of the "Ten Most Wanted" designations in the investment industry by Financial Planning magazine. Since 1978, the Twin Cities Estate Planning Council has promoted multi-disciplinary education, understanding, and cooperation among professionals who are involved in estate planning. It is organized to help its members render the highest possible service to the public by presenting excellent educational programs and professional collaboration opportunities. 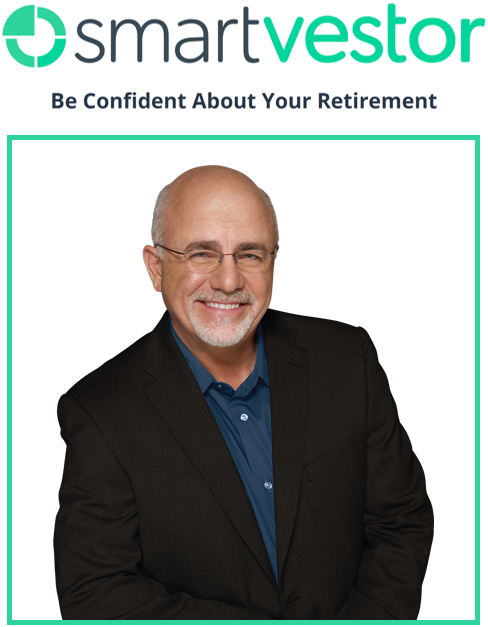 SmartVestor is recommended by Dave Ramsey. SmartVestor Pros are selected based upon their industry experience and reputation, their overall investment philosophy, and their emphasis on client education. They are held to the highest levels of stewardship and integrity, and are monitored regularly to ensure consistency in these standards.